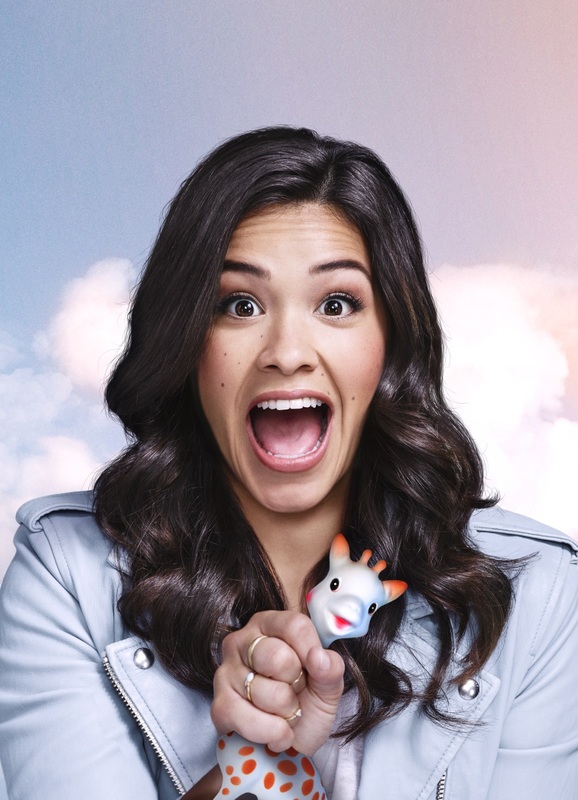 Avid viewers of Jane the Virgin are surely in for a surprising treat when everybody’s favorite telenovela returns to Sony Channel for a third season this October. The new season begs an all-important question: Will Jane finally lose her virginity? And if she does, to whom? Will it be to her husband Michael (Brett Dier), who has loved her for a long time? To her boss Rafael (Justin Baldoni), who starts to have feelings for her? Or to Sam (Miles Gaston Villanueva), a childhood crush who suddenly vies for her affection? Jane continues to manage the many things going on in her life as she endures an unexpected change, and her life suddenly becomes as dramatic and complicated as the telenovelas she has always loved. Sony Channel is seen on SKYCable Channel 35, Cignal Digital TV Channel 60, GSat Channel 48, Global Destiny Cable Channel 62, and Cable Link Channel 39.